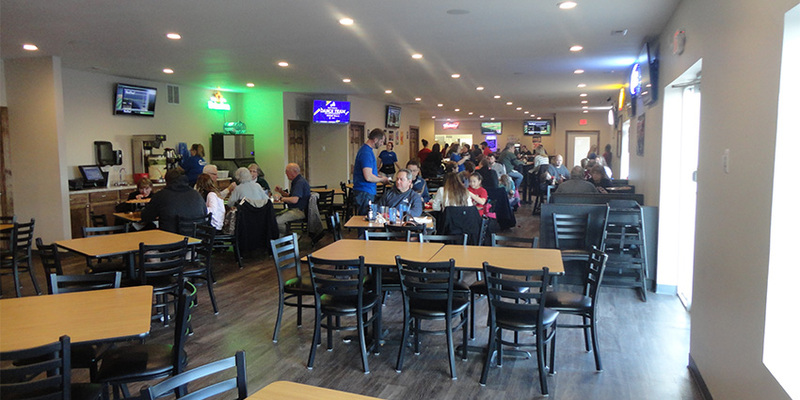 Crawford’s Pizza & Pub is owned and operated by Matt and Hilary Crawford. Our mission is to serve all of our customers to the best of our ability and create a fun relaxing environment. Conveniently located in the heart of Mt. Zion and a great spot for the whole family with all the same, delicious food. 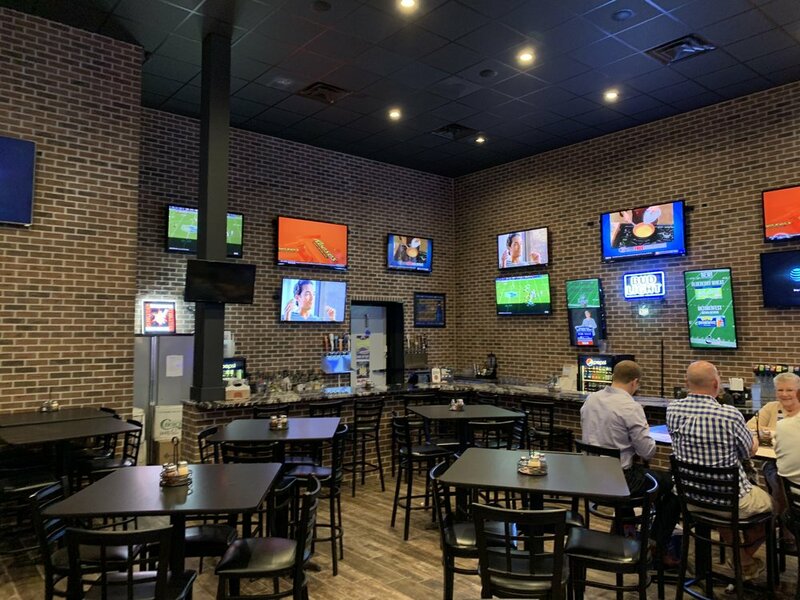 The original Crawford’s location is a great place to enjoy a family dinner and is also equipped with a fully stocked bar! The perfect place for your next party or family gathering - Moweaqua houses delicious food, bowling & a fun atmosphere. Pork Sausage, Pepperoni, Onion, Mushroom, Green Pepper and Cheese. Pork Sausage, Pepperoni, Ham, Bacon, TOMATO SAUCE and Cheese.